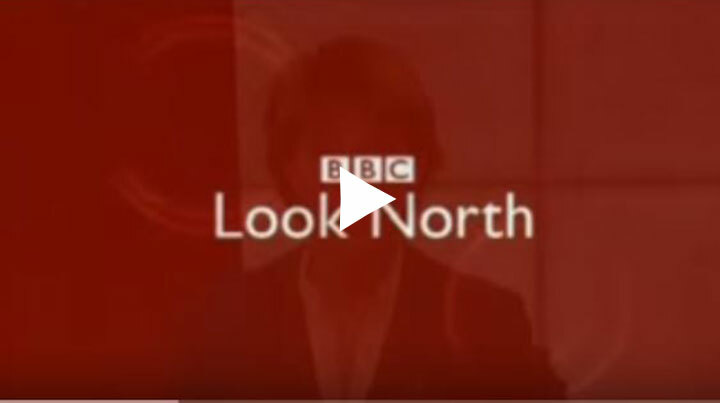 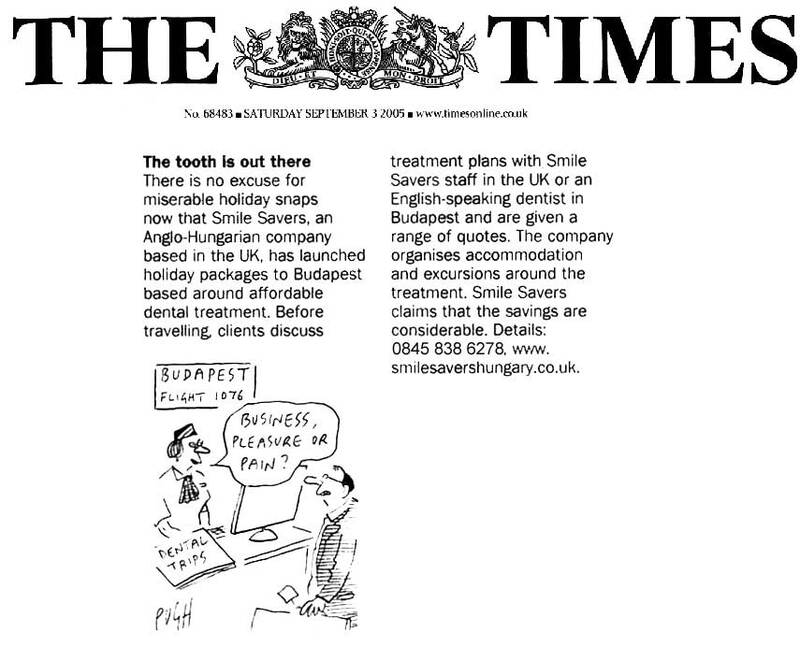 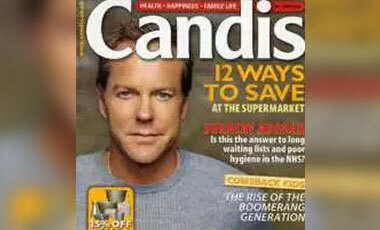 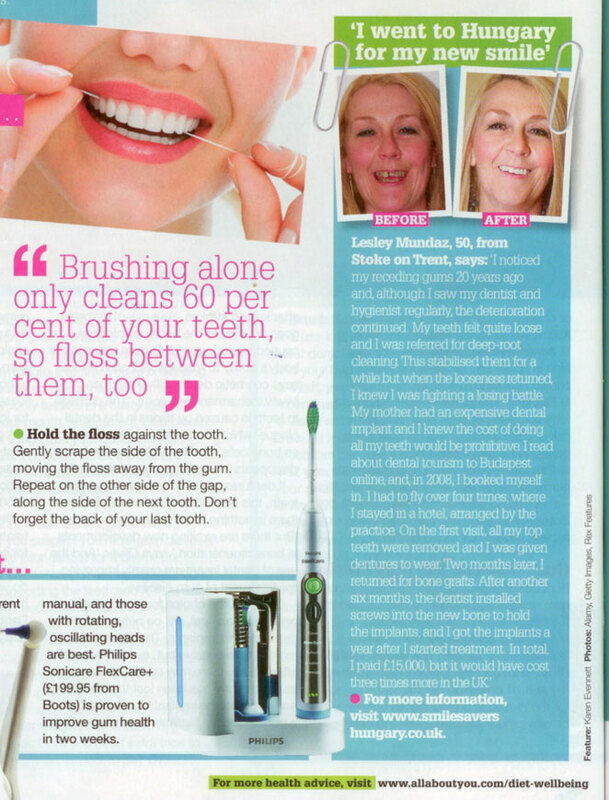 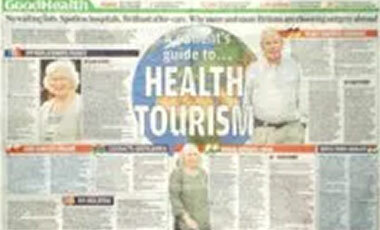 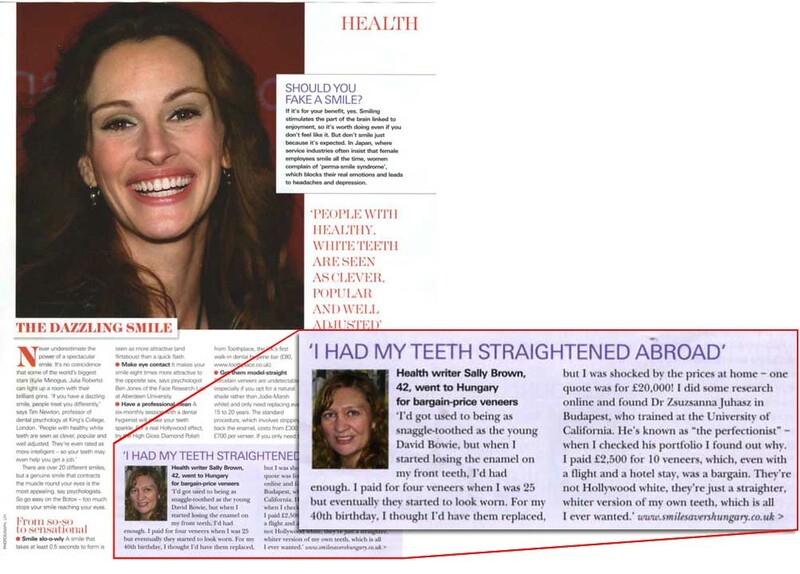 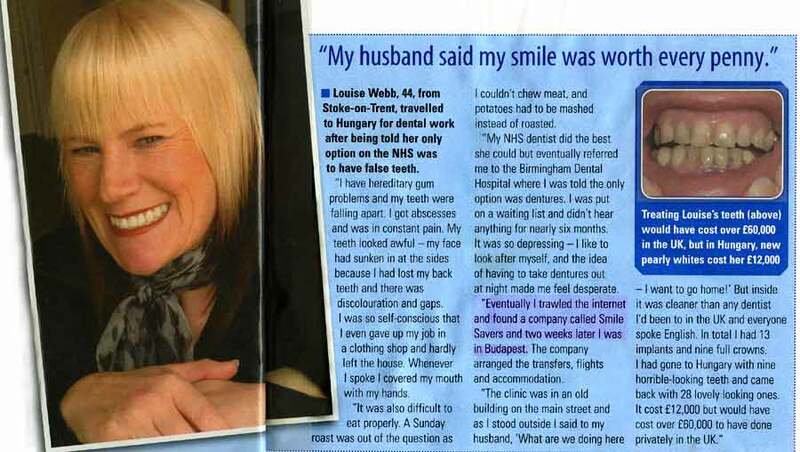 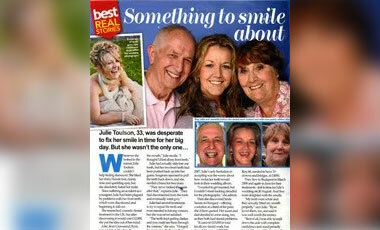 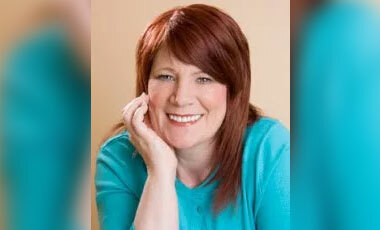 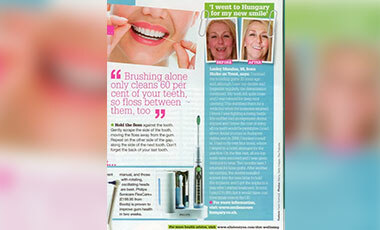 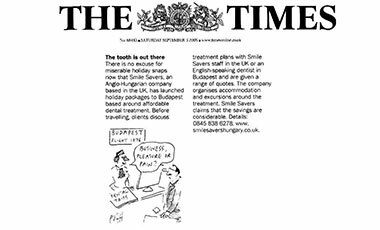 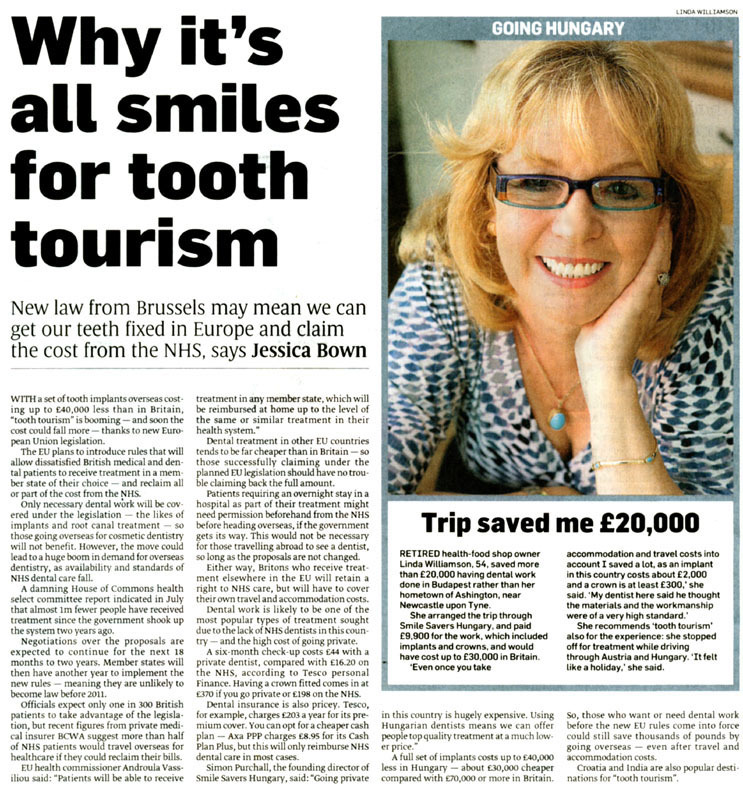 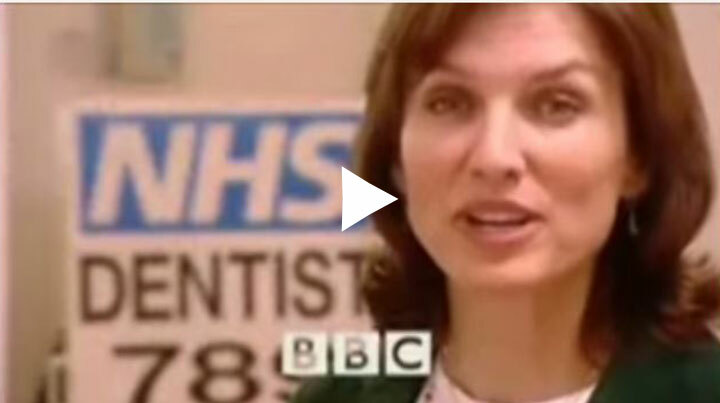 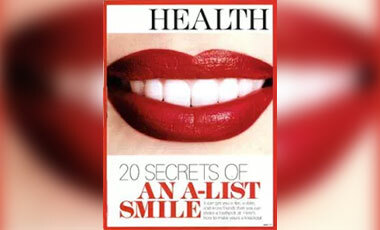 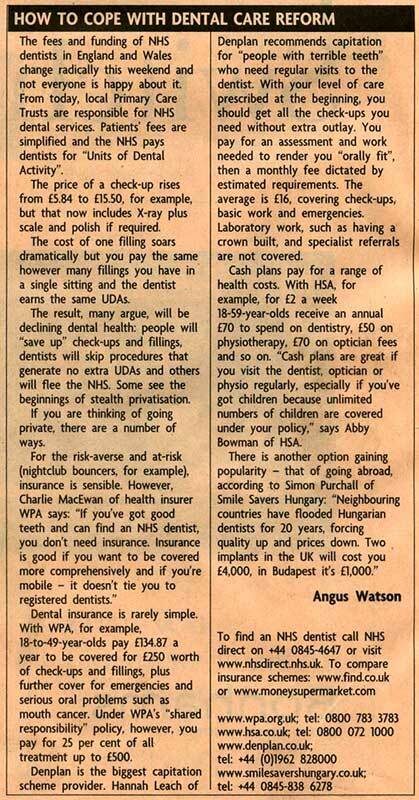 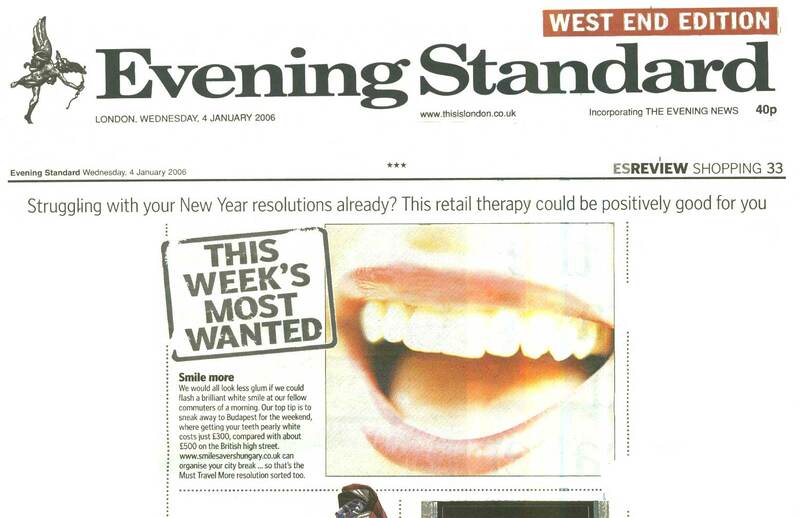 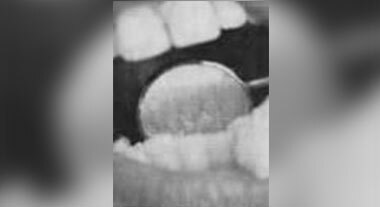 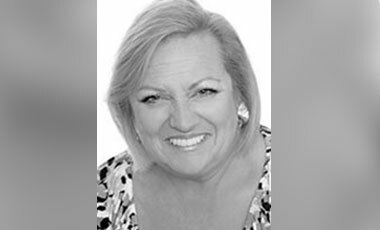 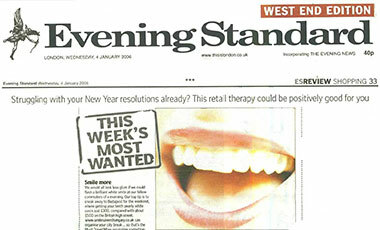 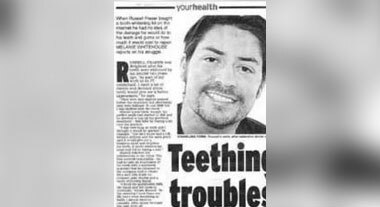 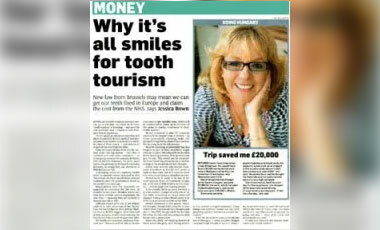 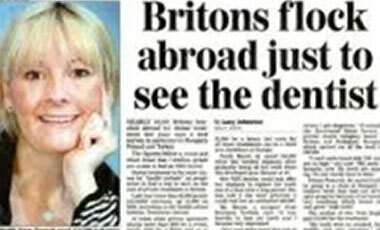 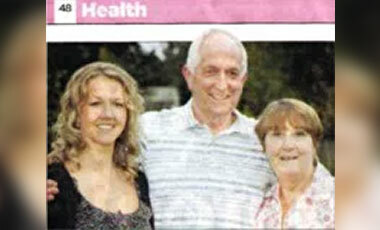 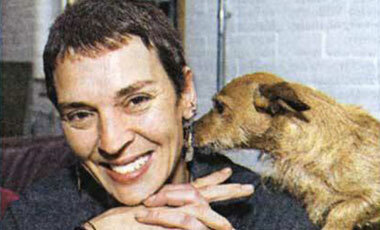 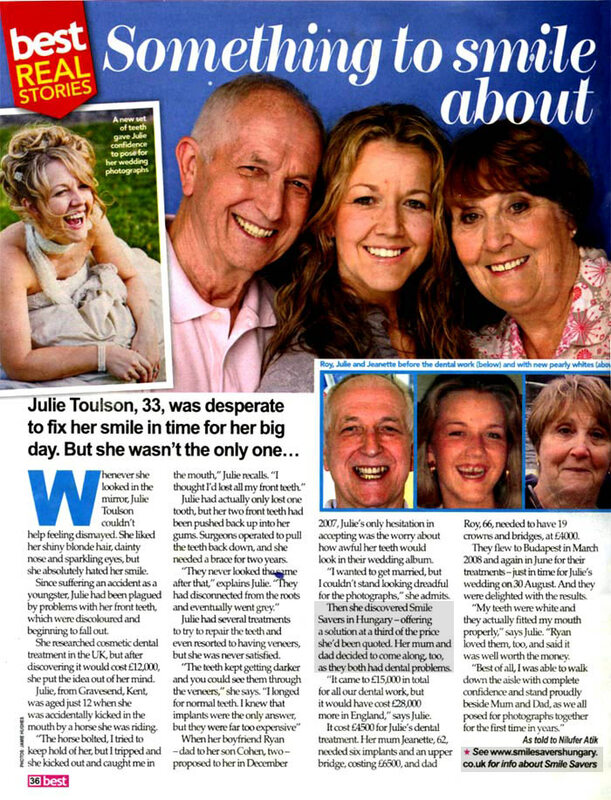 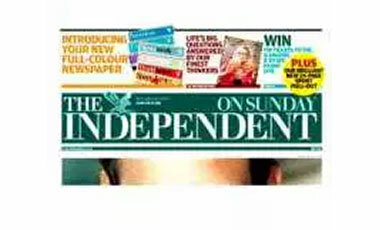 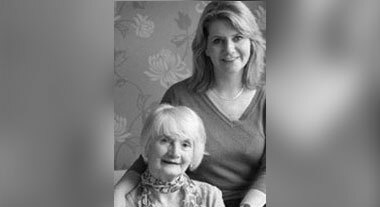 Smile Savers often features on TV and in newspapers and magazines. 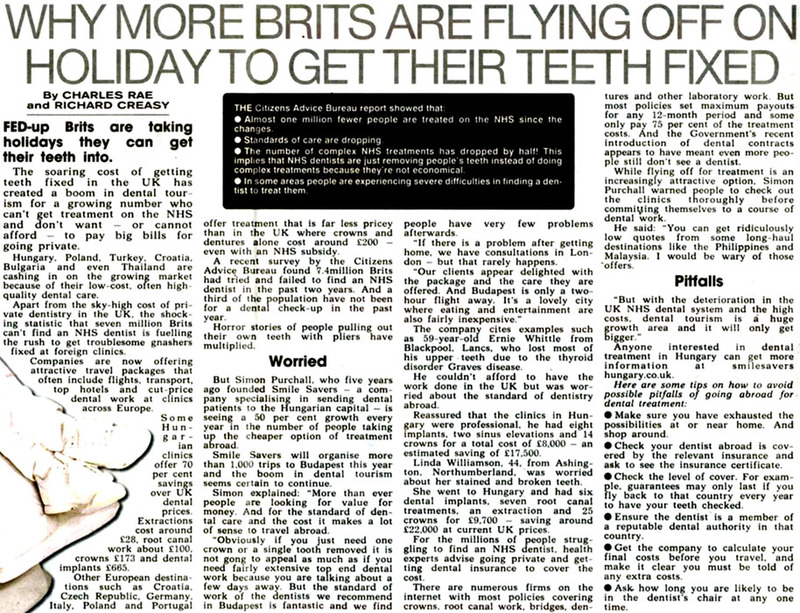 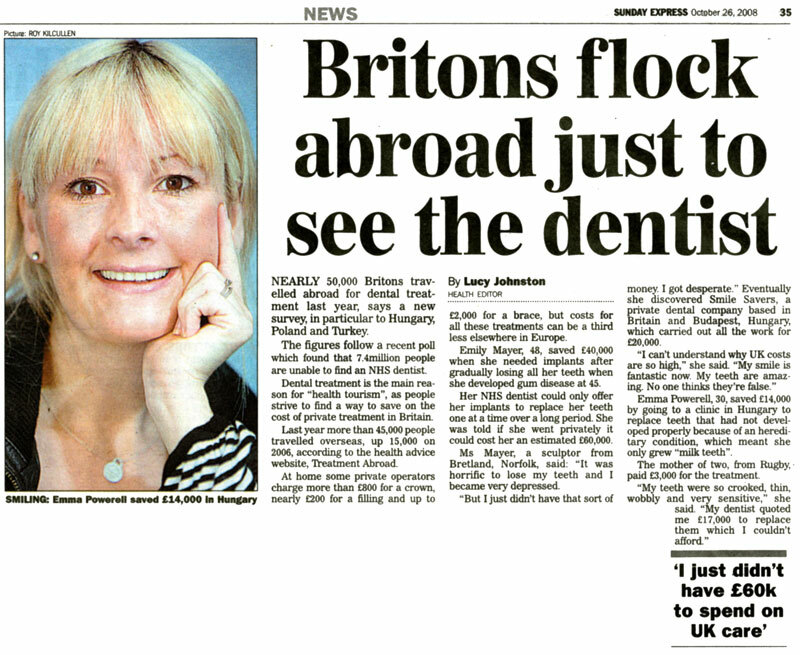 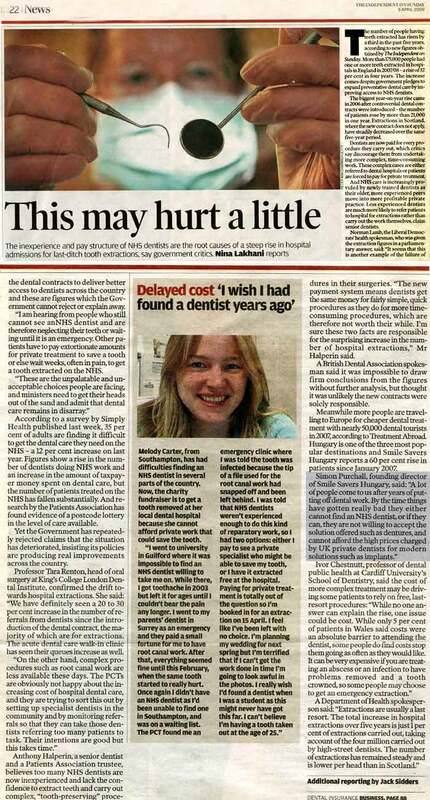 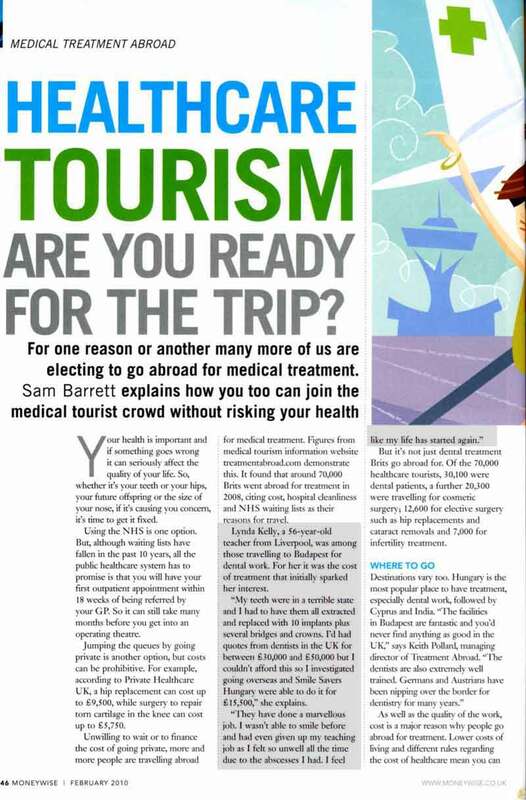 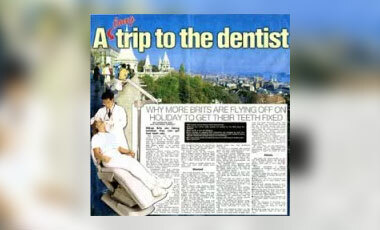 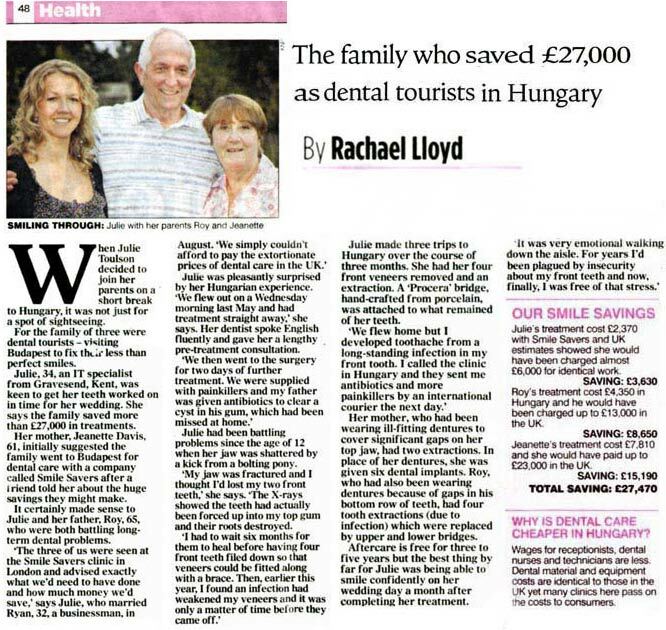 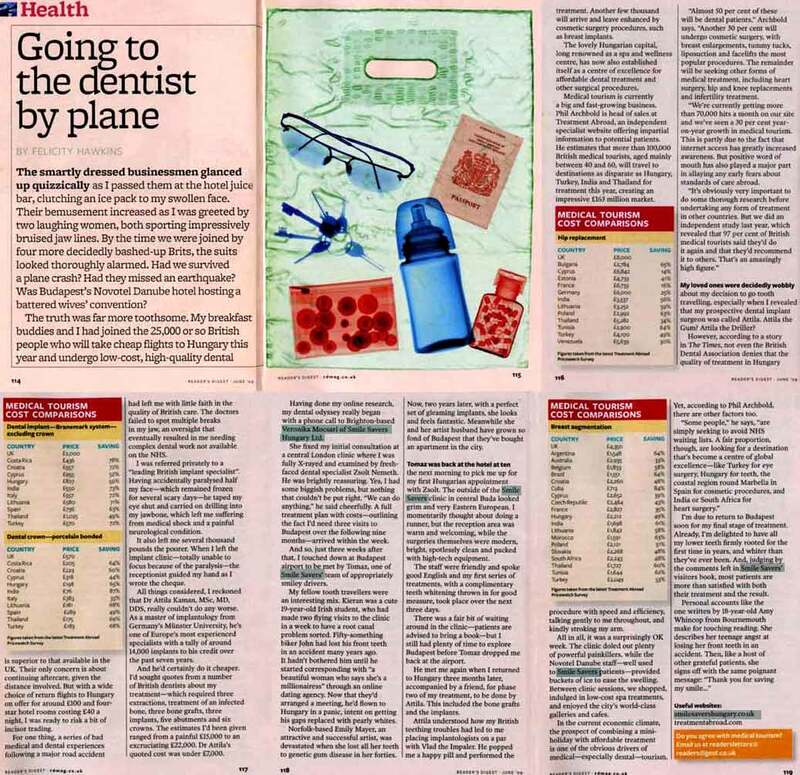 From BBC One and ITV to The Mail on Sunday and the Financial Times, you will see our clinics featured in stories and articles on having dental treatment abroad. 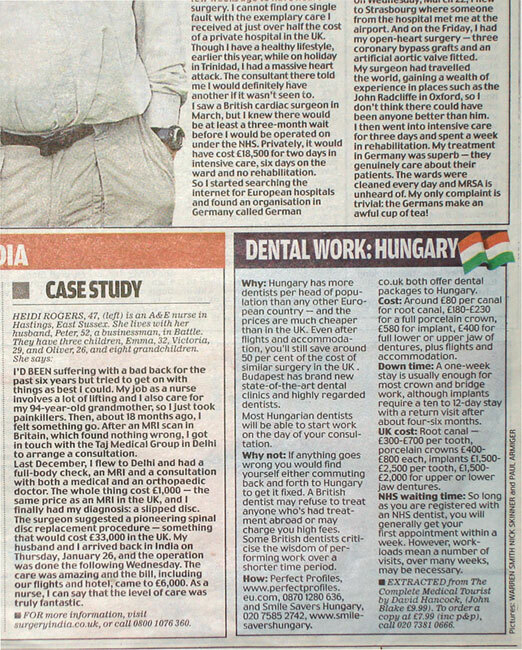 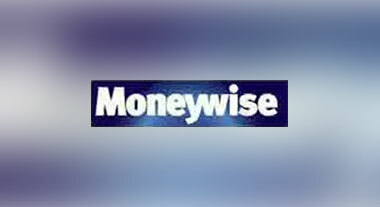 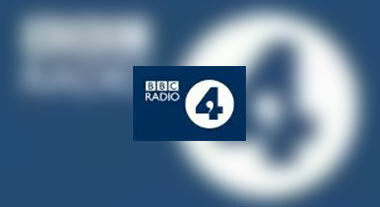 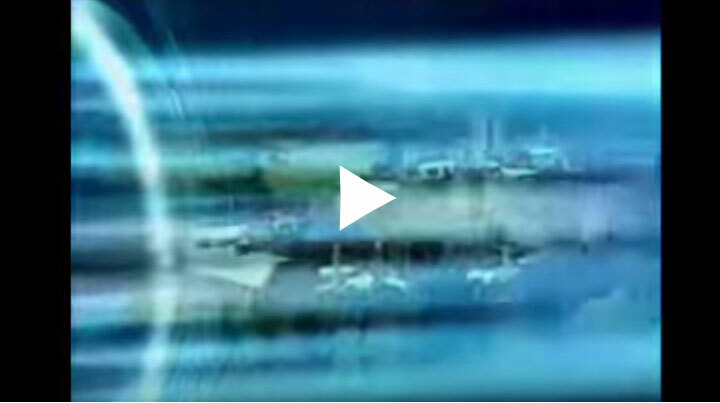 Have a look below at what the media says about us.